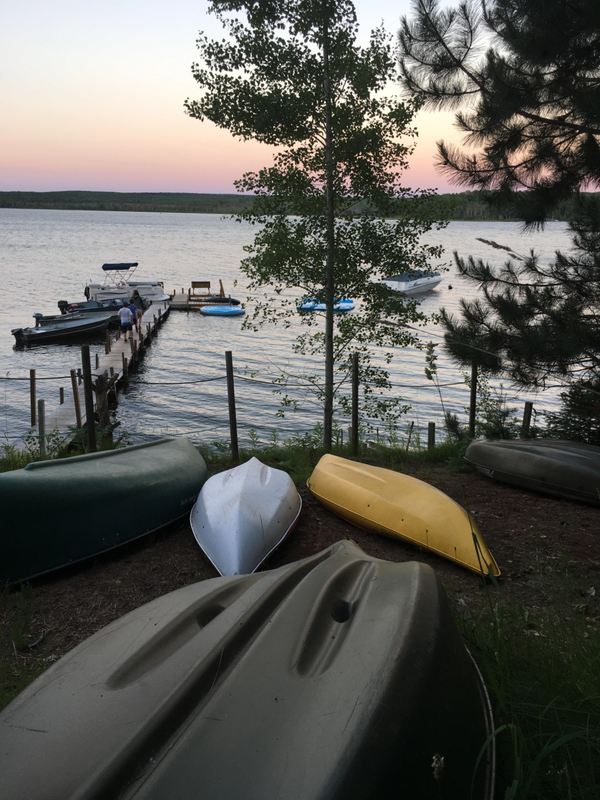 Superior Times Resort & Campground is located on the beautiful shores of AuTrain Lake, just over two miles south of Lake Superior and Highway M-28. The lake is full of fish and we have a fish cleaning house on-site! 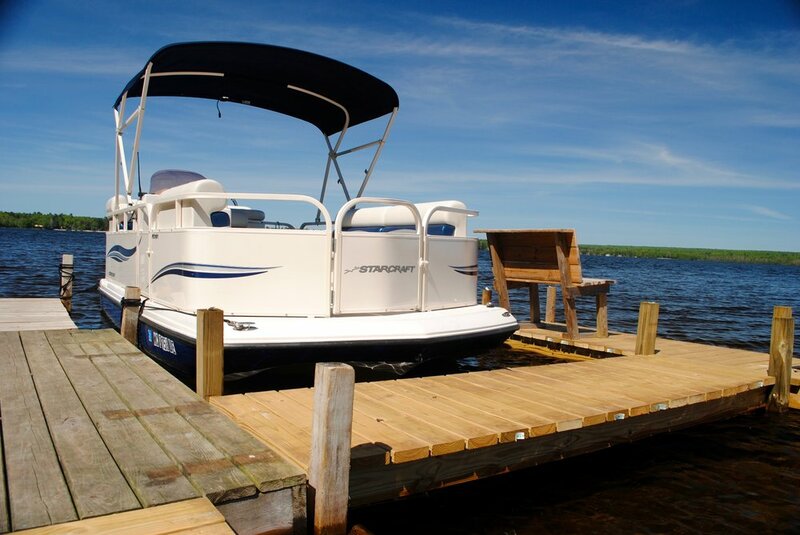 Boats are available for daily or weekly rental for resort and campground guests. Call 906-362-9612 to reserve your boat rental today! Price is per jet ski. Two jets skis available. Price includes 1s tank of gas only! 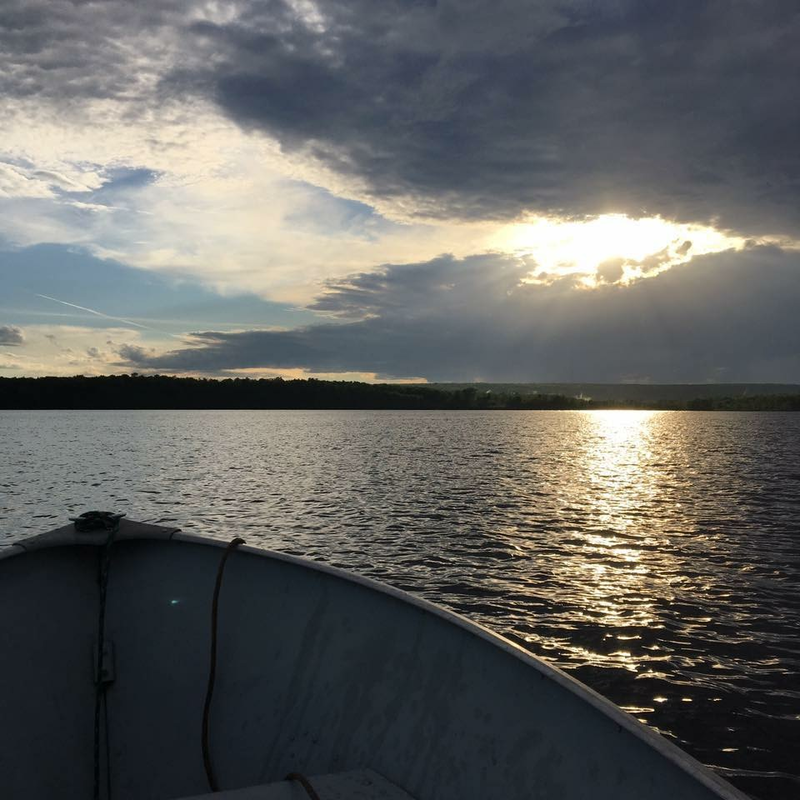 AuTrain Lake is fed by four surrounding streams and is home to a wide selection of fresh-water fish. It is primarily recognized for big walleye and northern pike, and also provides smallmouth bass, bluegills, perch and rock bass. On average the lake is about fifteen feet deep, some areas go down thirty feet. The AuTrain River is home to brook trout, brown trout, and steelhead.